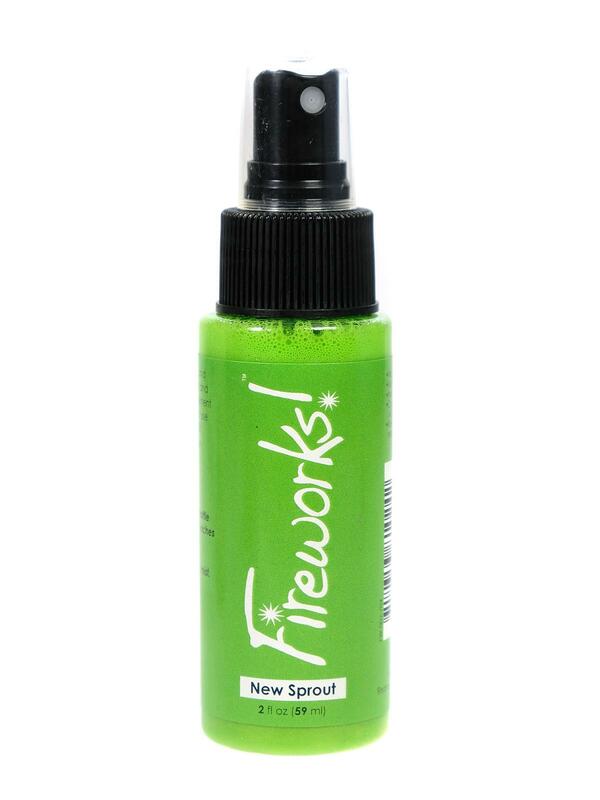 Imagine Crafts Fireworks Craft Sprays adds a metallic sparkle to your paper-crafting and art project. 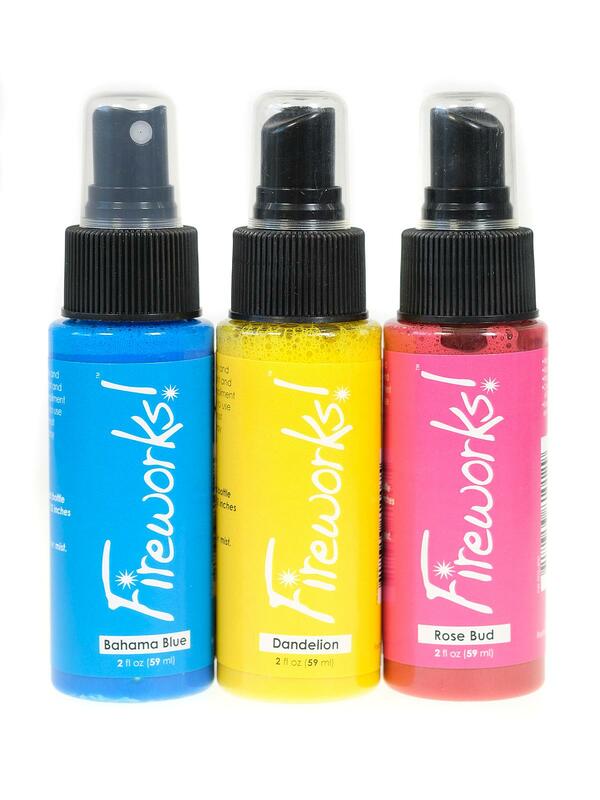 With their unique, water-based formula these colors are highly visible on both light and dark cardstock and are fast drying on most paper surfaces! 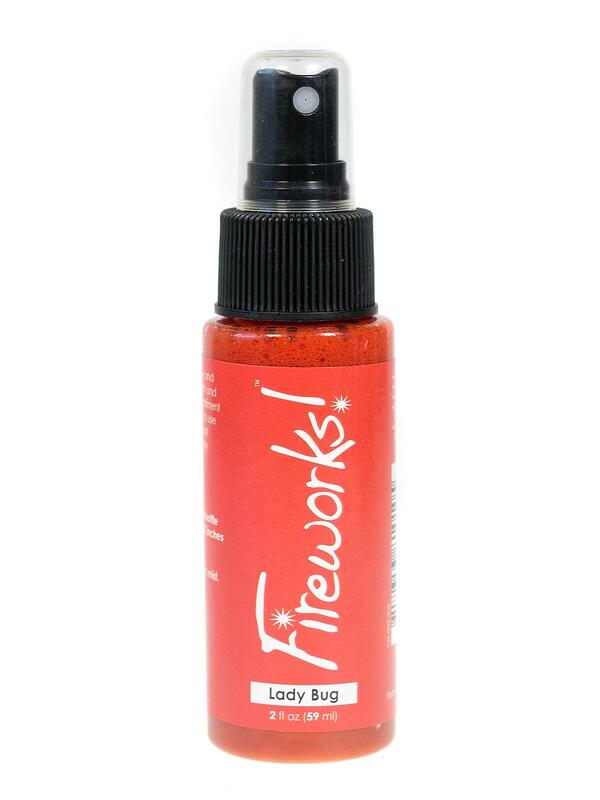 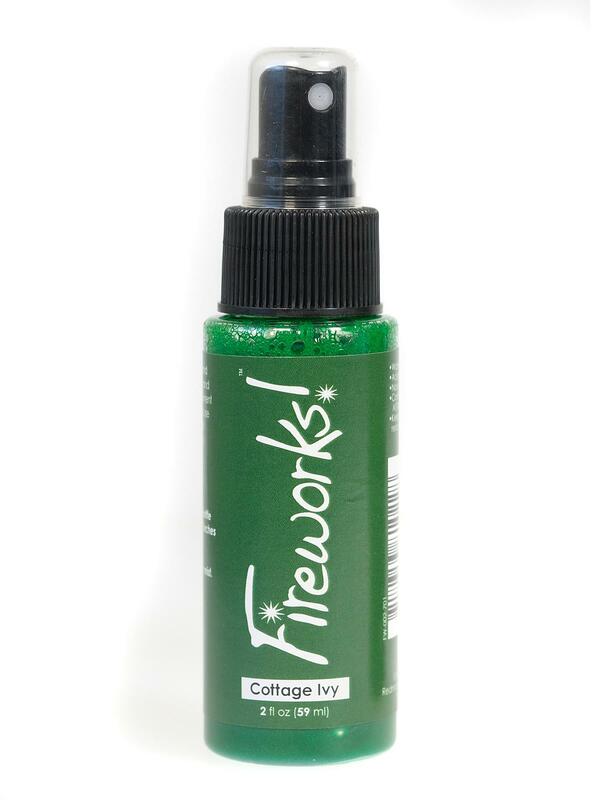 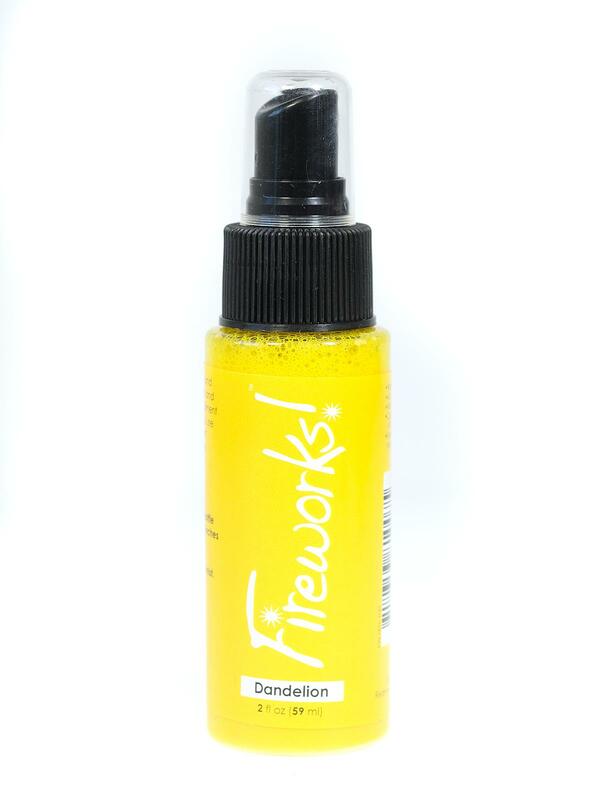 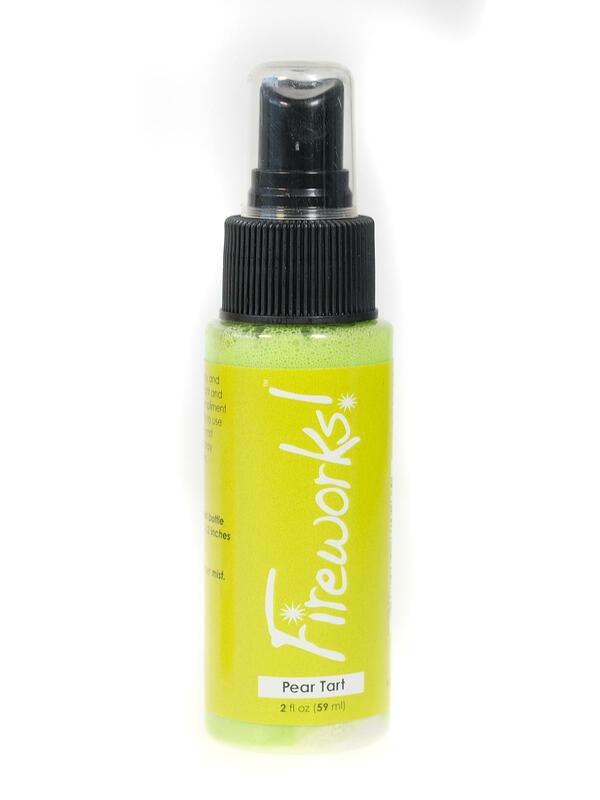 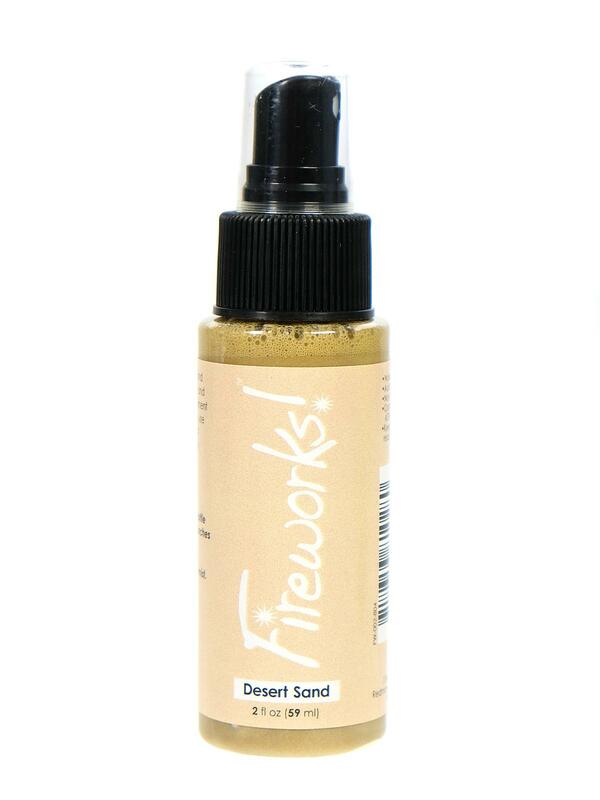 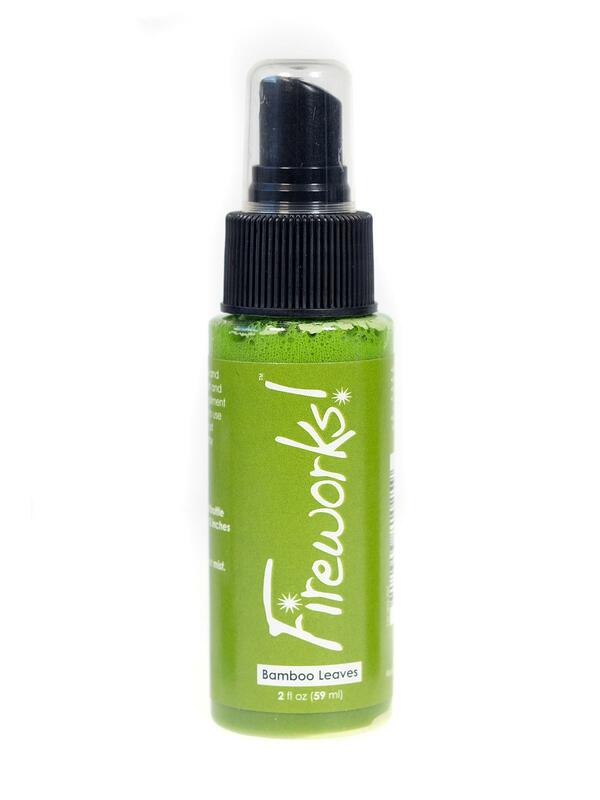 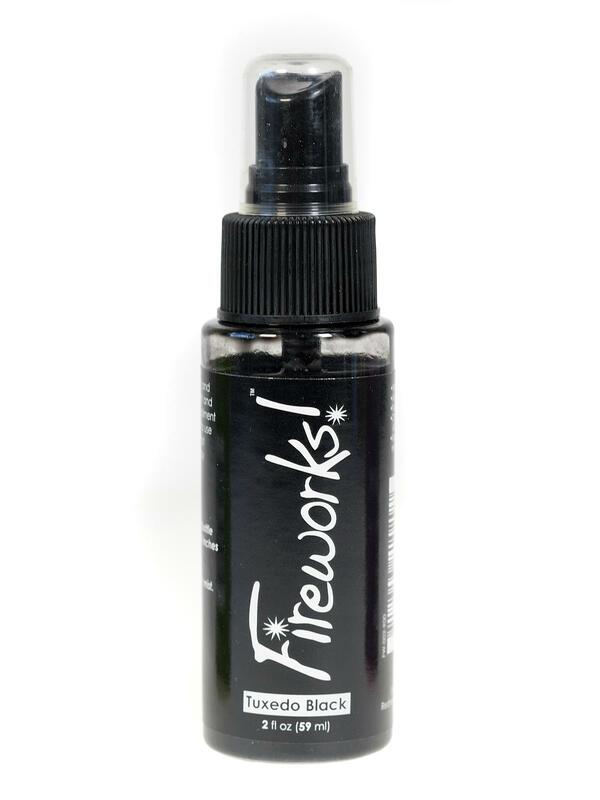 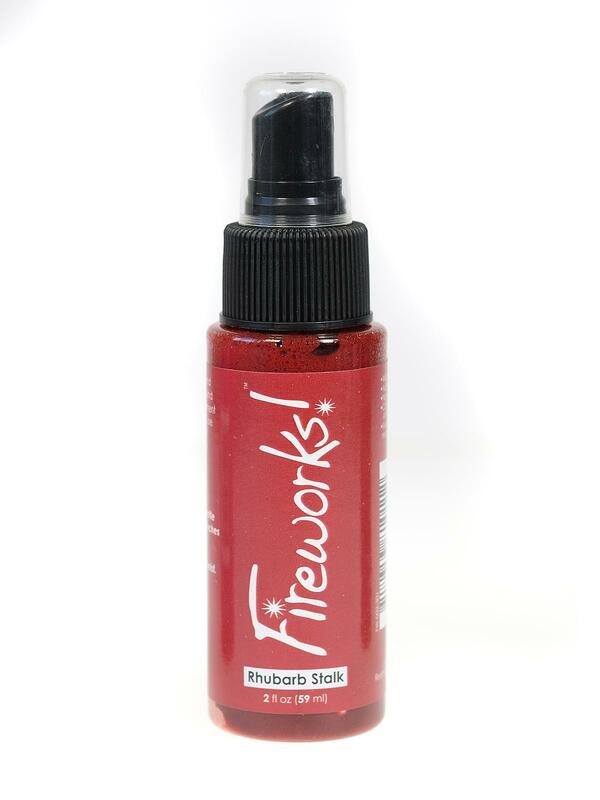 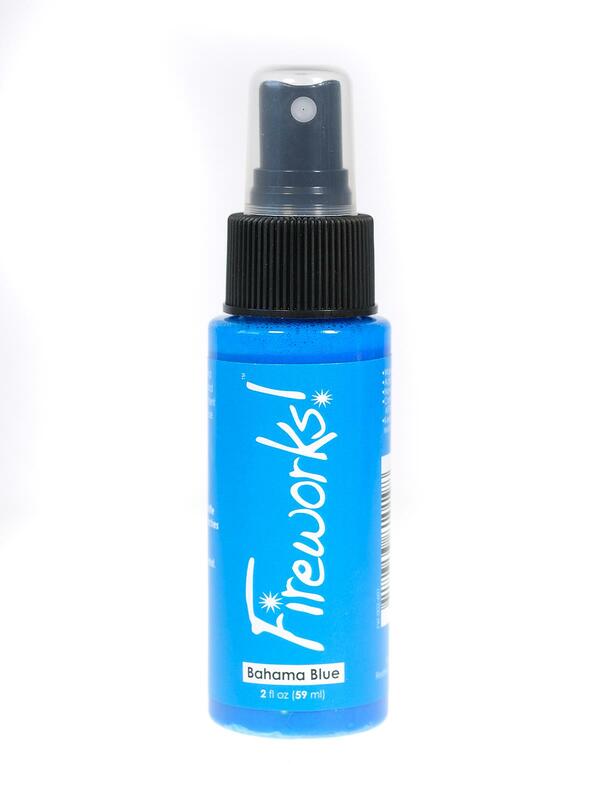 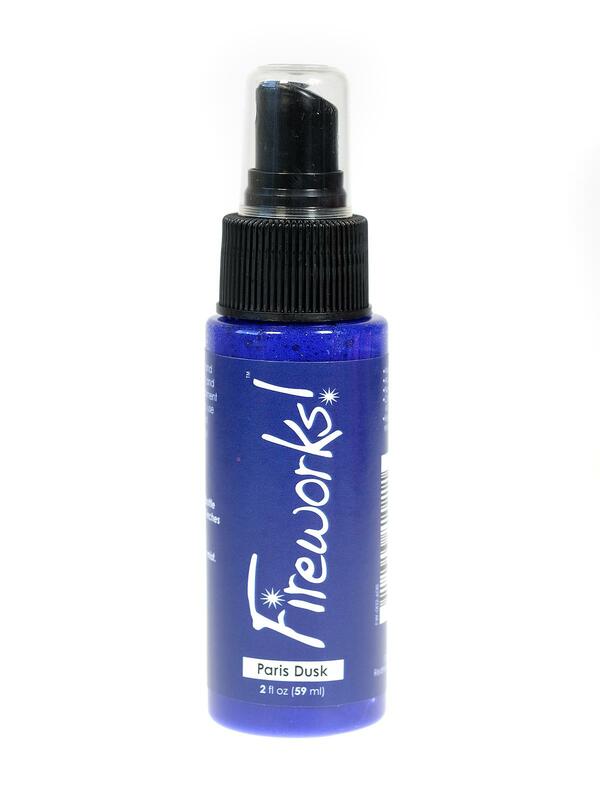 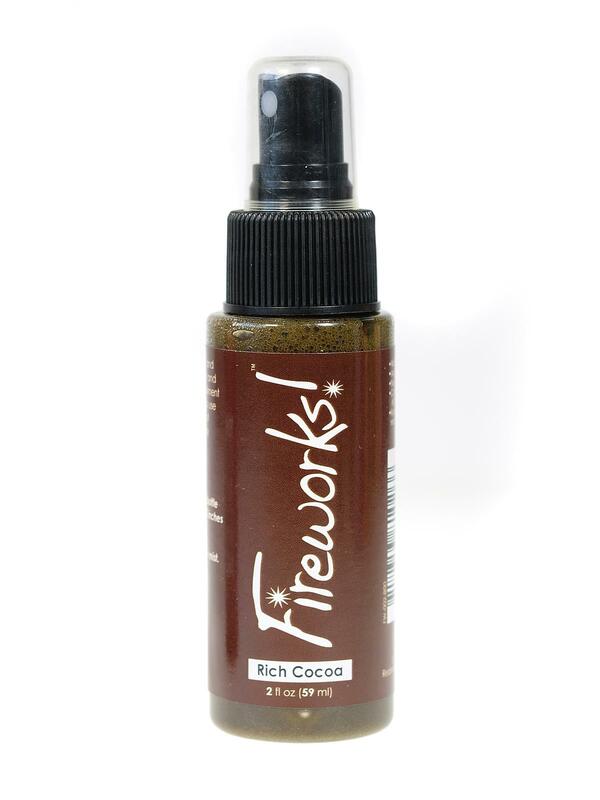 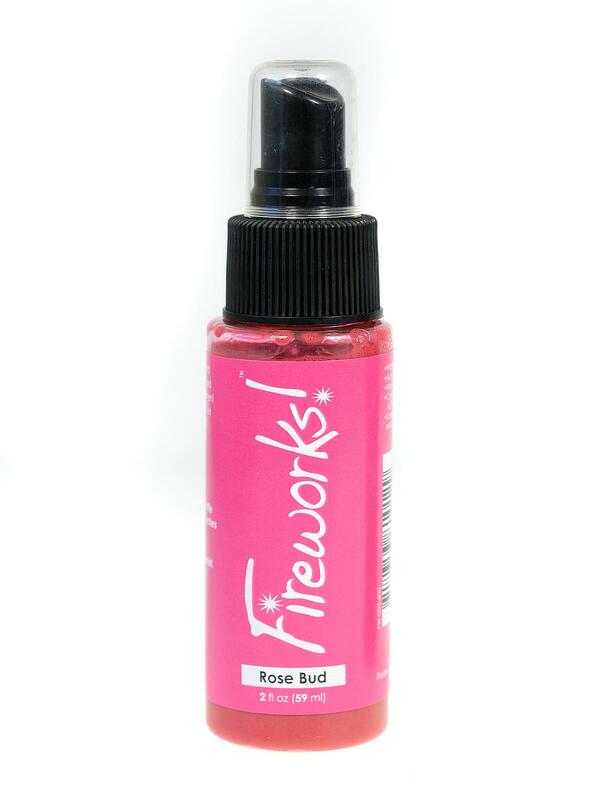 Fireworks Craft Spray are available in a wide spectrum of colors.